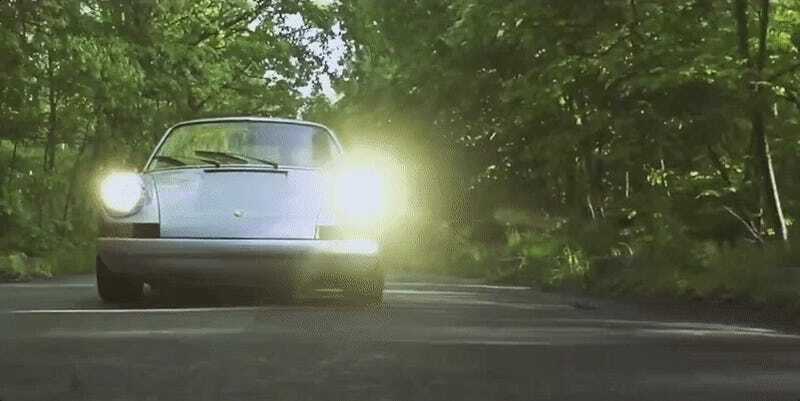 It took four years for filmmaker Chris Kippenberger just to track down Willi Thom, but once he did, he found one of the most obsessively perfect Porsche 911 builds in the world. This backdated 1980 911 SC was lightened to a featherweight 1,807 lbs—and my goodness, it sounds amazing. Thom’s shop is all but hidden from the outside world, but the amount of detail put into this 911 built for Bugatti design head Achim Anscheidt is incredible. Our own Raphael Orlove profiled the car in great detail here, but left out one key detail we’re always curious about: how did it sound? Turn up your speakers, everybody. There’s a tunnel. You’re in for a treat.